A new crop of young leaders has emerged from the 2016 Laureus ‘Youth Empowerment through Sport’ programme. 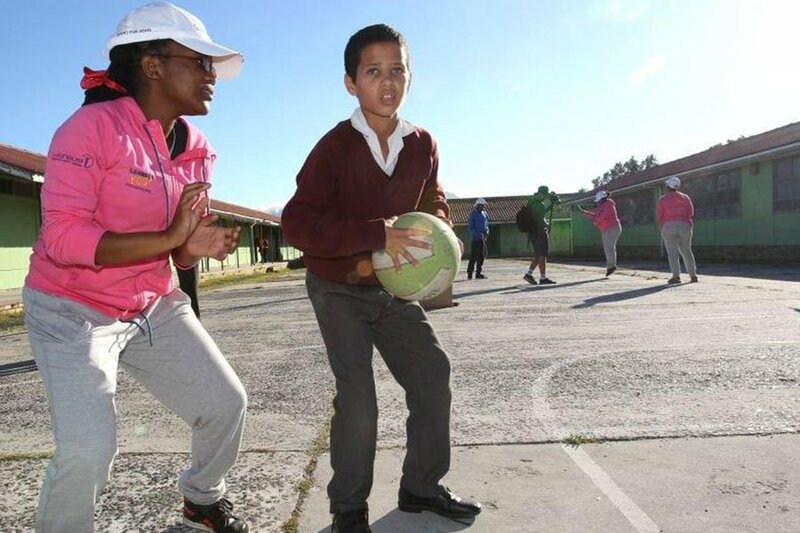 Laureus launched the 2016 edition of its six month Youth Empowerment through Sport (YES) programme, which kicked off with a very successful educational training camp hosted in Cape Town from 28 April to 6 May 2016. Twenty youths from various Laureus-funded projects participated in the interactive training workshop and were provided with the necessary tools to help them ignite positive change in their lives and local communities. 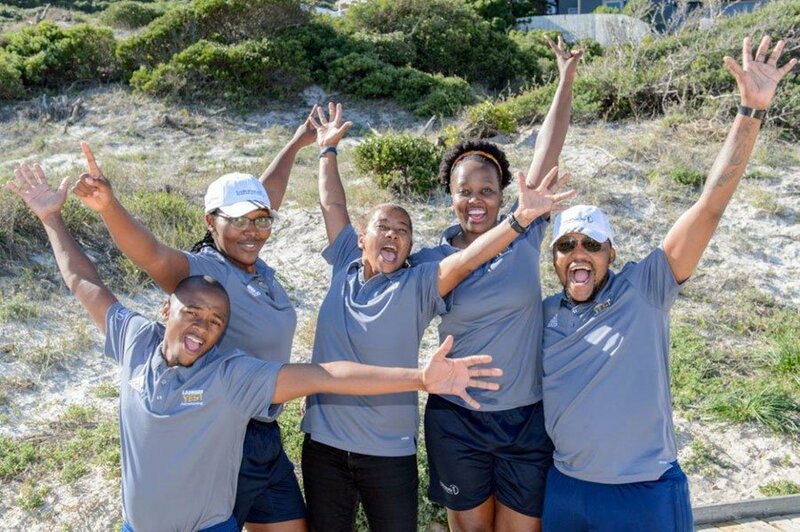 The list of influencers involved in motivational sessions included Laureus SA Chairman Morné du Plessis, Laureus ambassador and former Banyana Banyana captain, Desiree Ellis as well as South African outdoor adventurer and motivational speaker Ron Rutland. The key themes explored at these sessions included the importance of personal development and how to attain key life goals, conquering fears, dealing with conflicts and seeking solution-driven tactics to overcome challenges. The YES training camp formed part of the first phase of the 2016 YES programme. The twenty recruited young leaders were divided into two groups, namely ‘Experts’ and ‘Protégés’. The Experts included a group of young leaders who have previously been part of the programme and were identified as standout and top achievers from the previous year, while the Protégés are the new group who have just joined the YES programme. 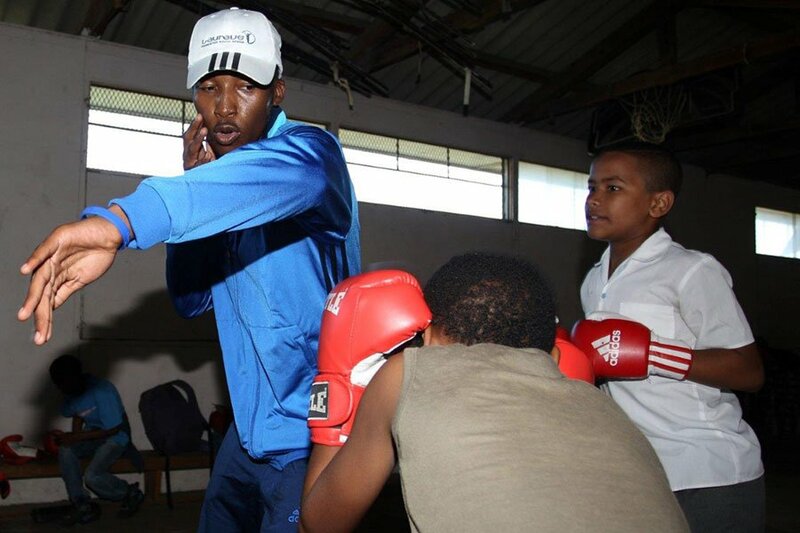 Reginald Mogashoa from ‘Fight with Insight’ (a boxing social change project based in Johannesburg), leading a motivational session and going toe-to-toe with youngsters from Great Commission United (GCU). Launched in 2012, the programme focuses on equipping youth with the technical, vocational, entrepreneurship and life skills needed to develop sustainable livelihoods. The programme targets school leavers, ages 18 to 25, with particular attention given to young people who are passionate about sport and the upliftment of local communities. 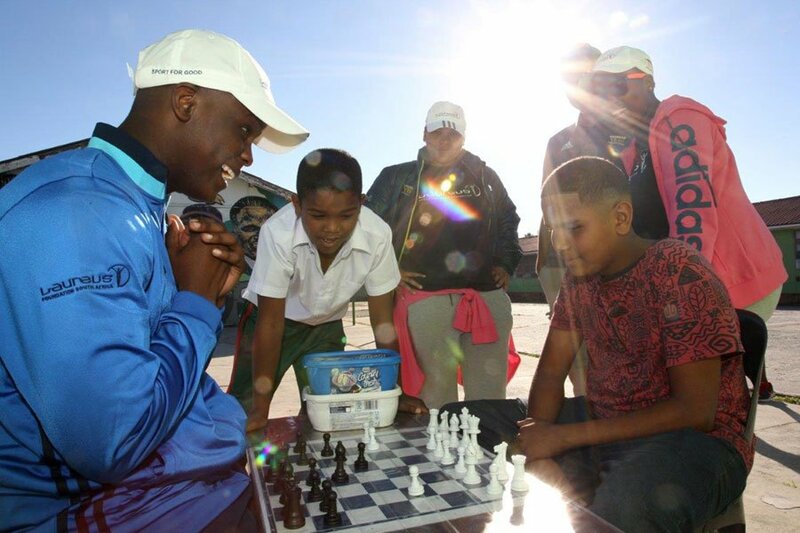 Chiza Mkandawire from Buffalo City Soccer School project in East London enjoying a game of chess with young learners. Dineo Fihlela from Peace Players International in Durban coaching a youngster from Great Commission United (GCU) during the Laureus YES Camp. Laureus YES Experts Sanele Mthembu, Nasiphi Khafu, Katlego Malaka, Bongiwe Nhleko with Laureus Ambassador & Banyana Banyana Assistant coach Desiree Ellis. The young leaders will now go back to their projects and communities taking the knowledge gained at the YES training camp with them, to help tackle some of the most pressing issues facing their communities and ignite positive change. The group will meet again in October 2016 to complete the second phase of the programme which will be hosted in KwaZulu-Natal.